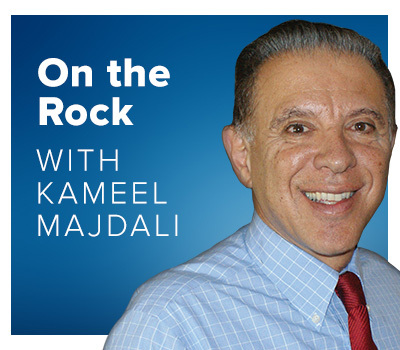 Kameel Majdali, from Teach All Nations, has an amazing ability to bring to light the Word in a way that will deeply impact you. His programme On The Rock is an engaging series of Bible commentary. Since 2004, this Bible-based program has taught about practical, victorious Christian living. It shows people how to survive and succeed in the days ahead by hearing and doing the words of Jesus (Matthew 7:24-25). On the Rock is focused on the ‘Understanding the Bible Series,’ which offers verse-by-verse commentary on select books of the Bible. 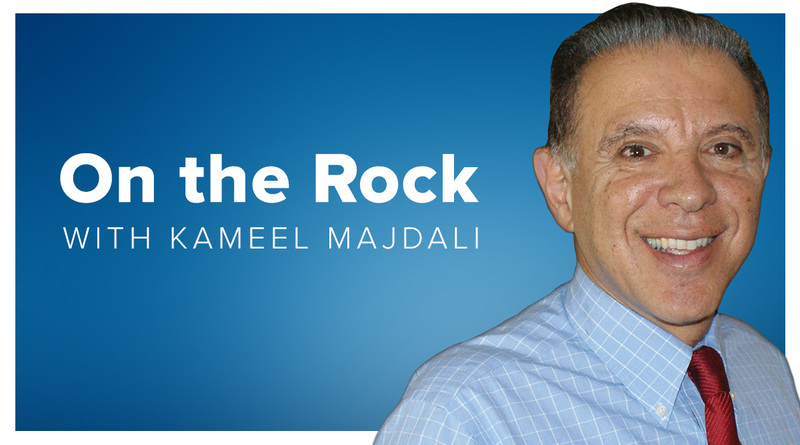 In 2013, Kameel Majdali received the Bruce Baker Award for excellence in Christian media because of On the Rock. Vision radio broadcasts a 5 minute version of the programme each weekend, with a longer, more in-depth version available on demand here on the website.